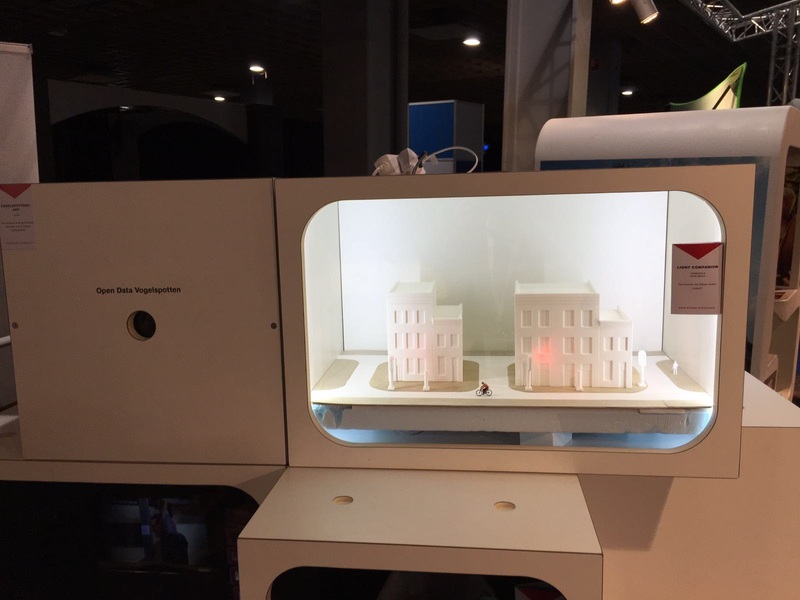 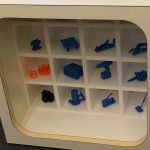 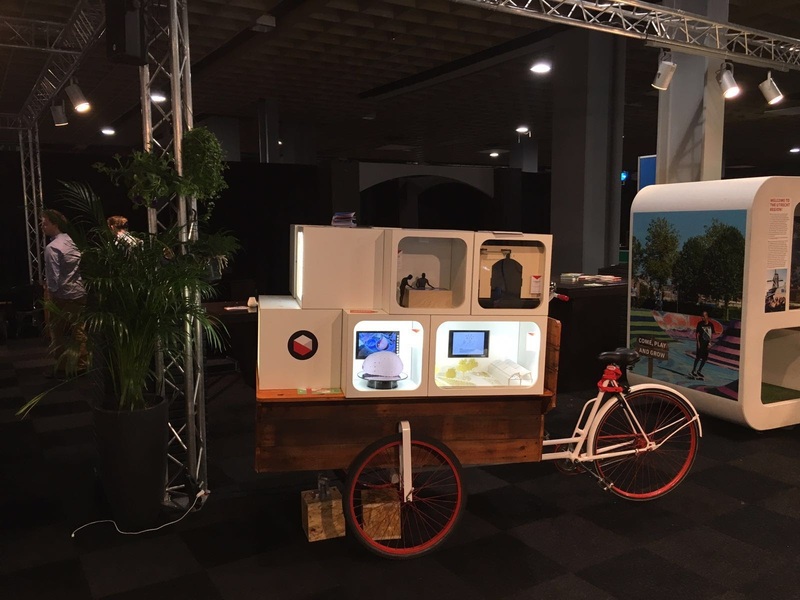 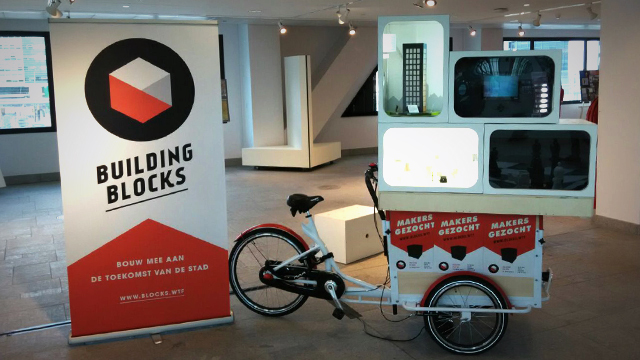 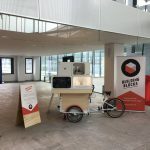 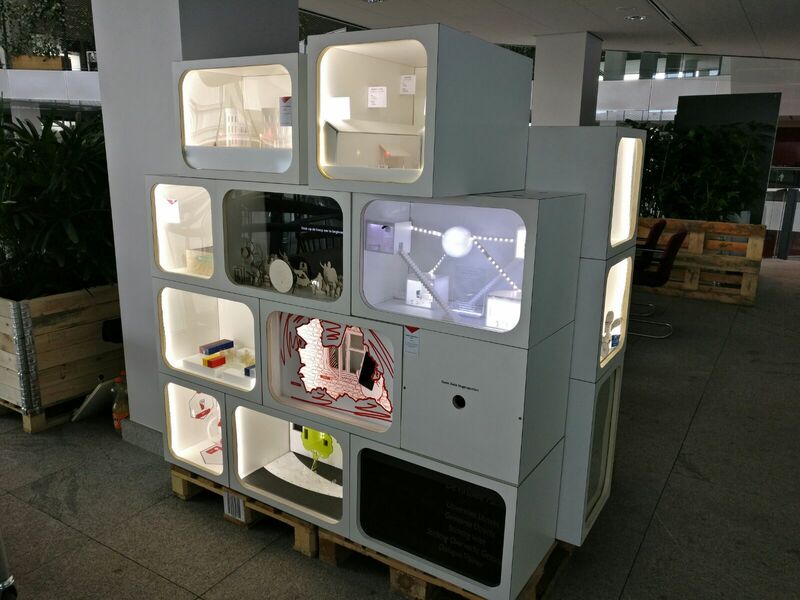 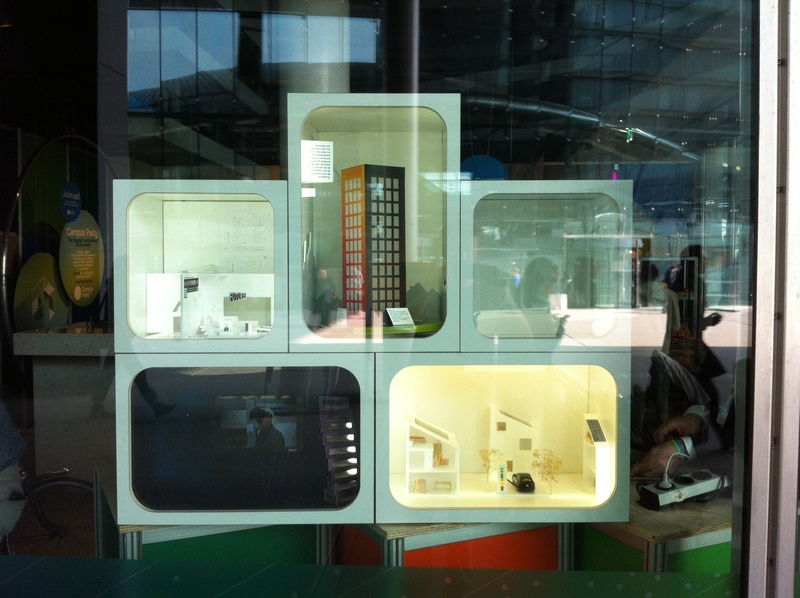 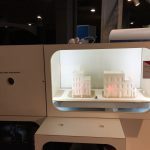 Building Blocks is a mobile exposition of many miniature showrooms, showcasing tiny versions of current and future technological innovations developed in the province of Utrecht. 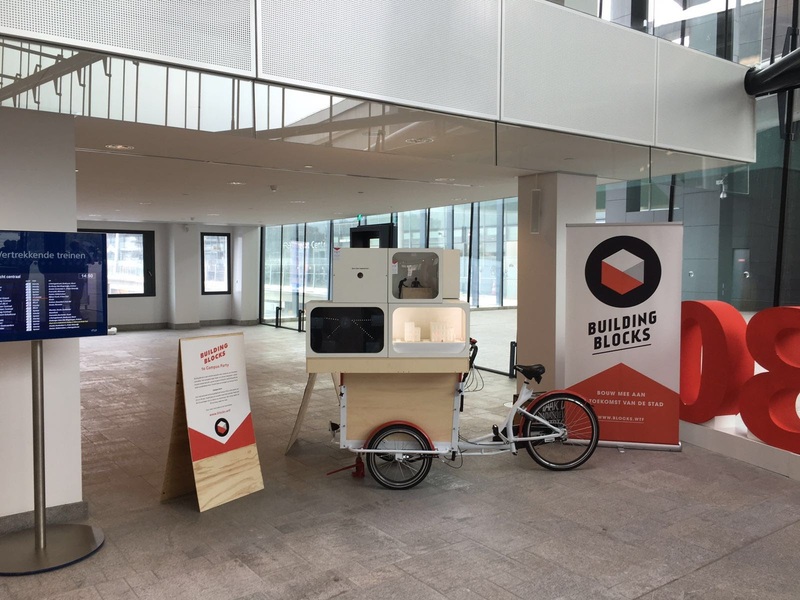 Around twenty designers each made the contents for one or more of the blocks, which can be loaded onto special bikes to tour around the city of Utrecht. 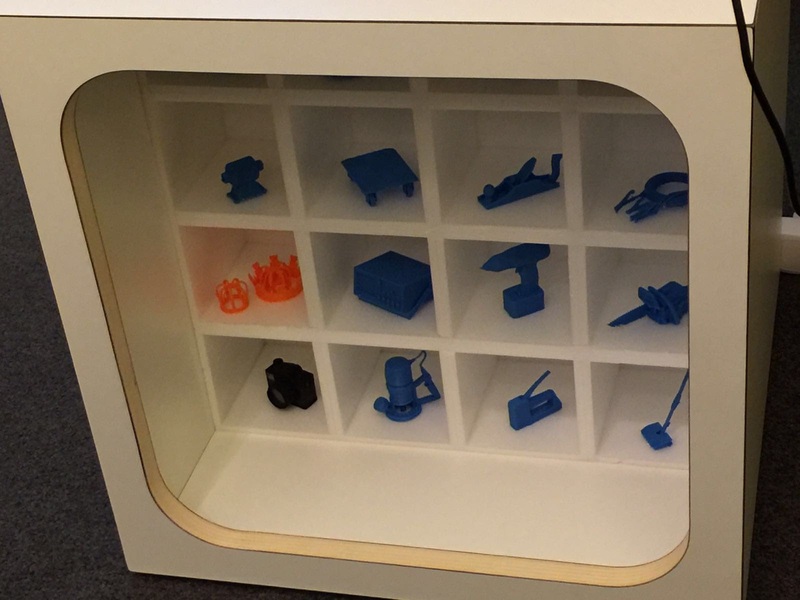 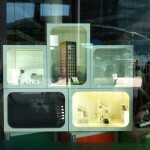 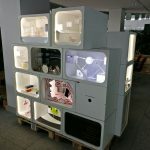 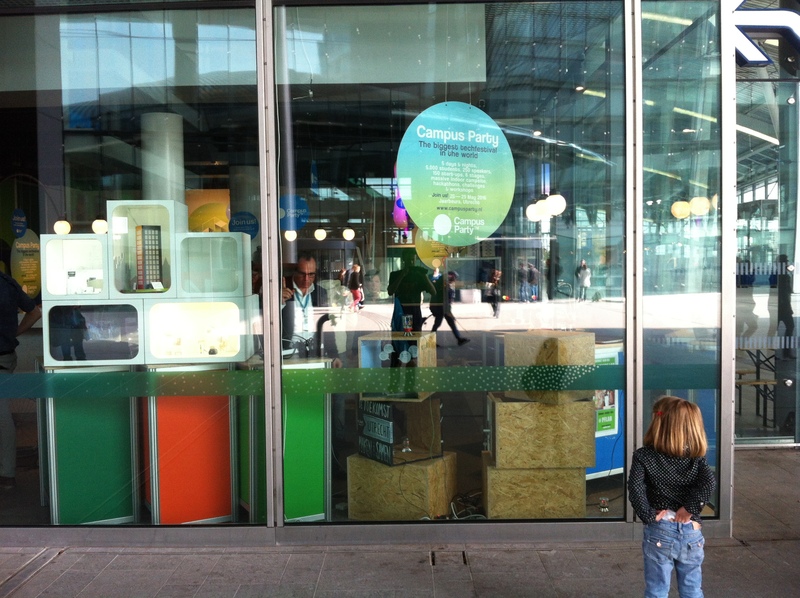 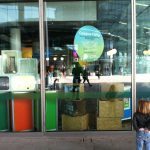 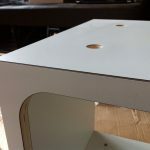 The Building Blocks were developed to be shown at the biggest technology gathering in the world, Campus Party, which was held in Utrecht this year. 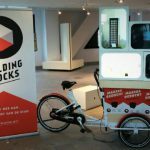 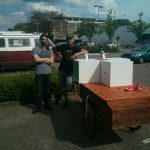 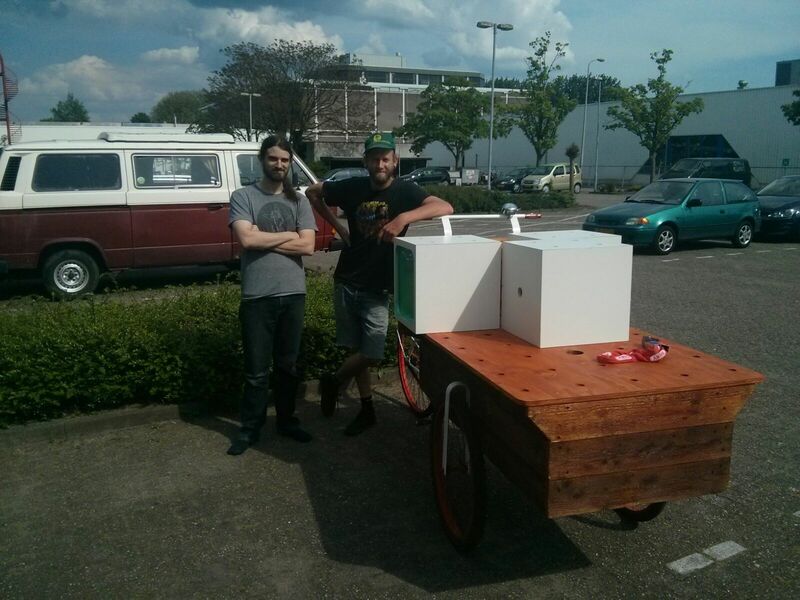 We were commissioned by Open Concept to design and build the Building Blocks and the bikes to transport them. 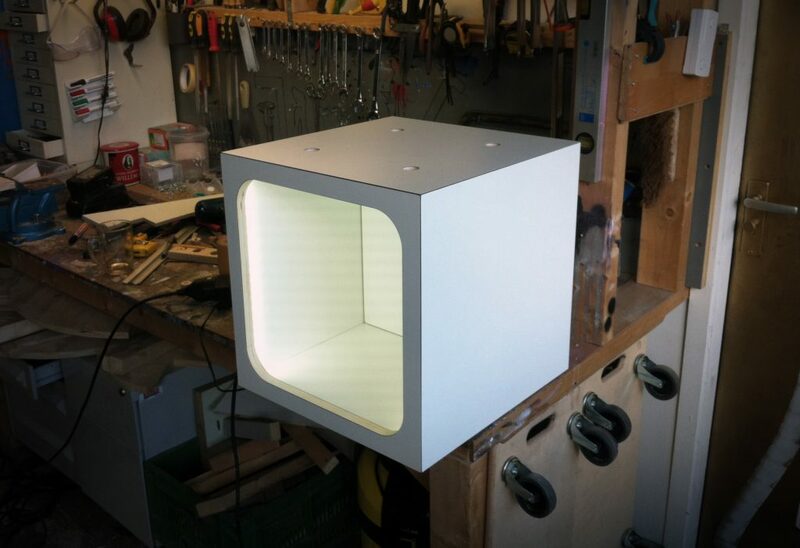 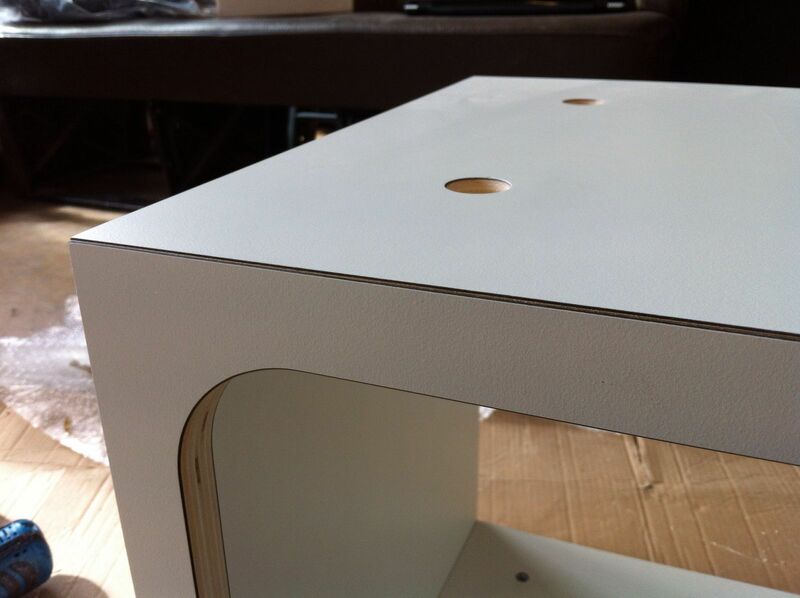 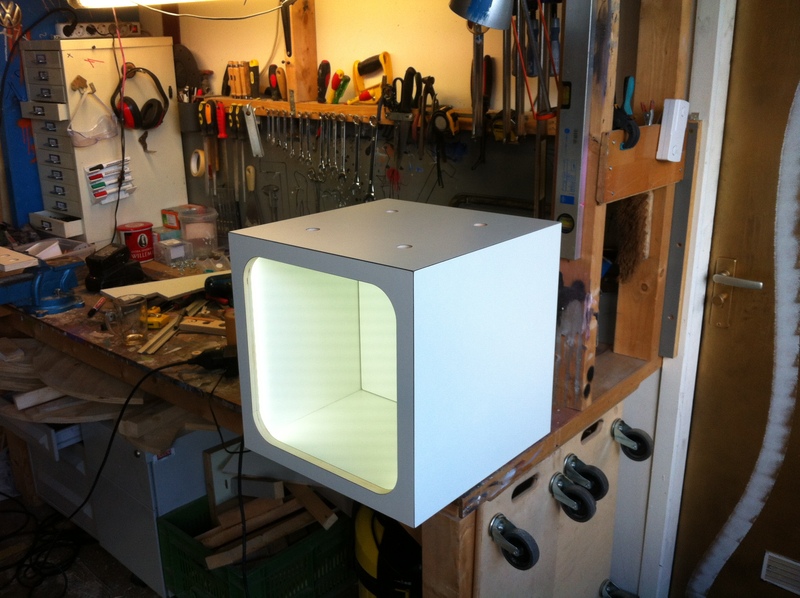 We also created the interior for several of the Building Blocks.